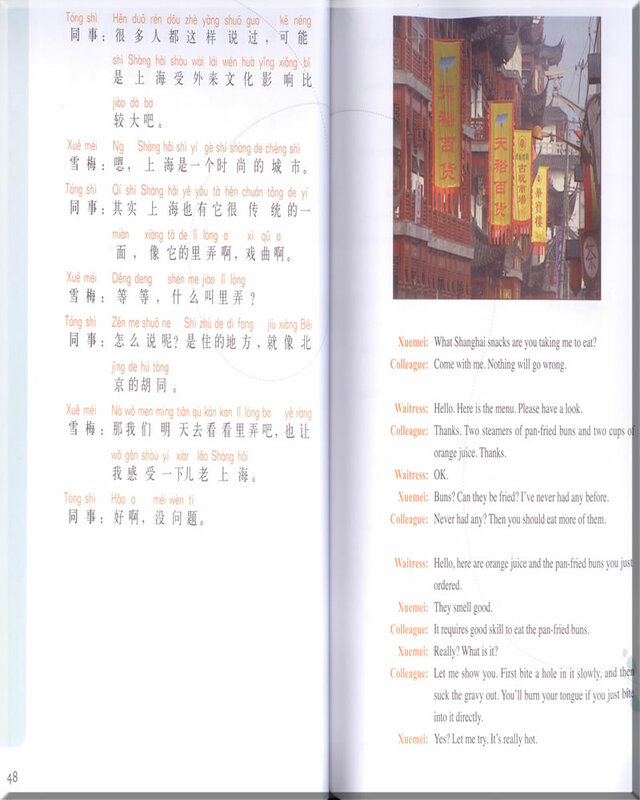 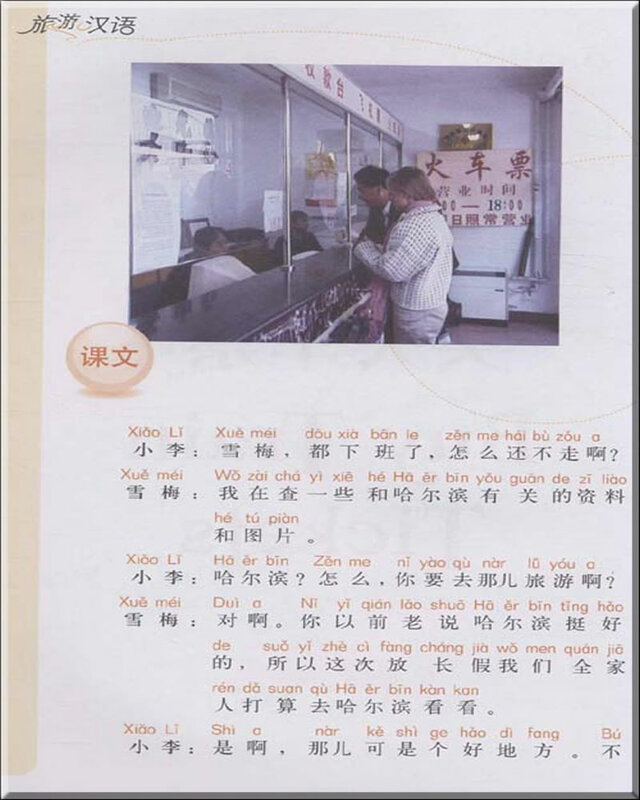 Travel In Chinese integrates linguistic functions into real life scenes and, with audio teaching aides, emphasizes listening and speaking skills. 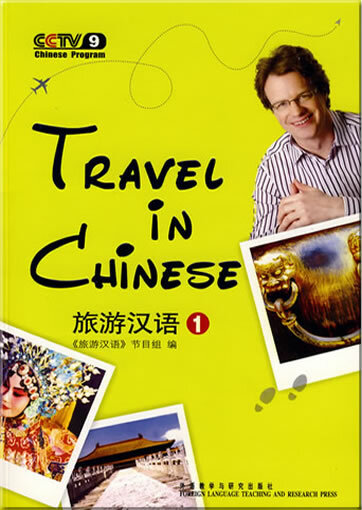 Travel In Chinese is perfect for learners of Chinese at elementary and intermediate levels, and for people who are interested in Chinese culture and customs to study the language on their own. 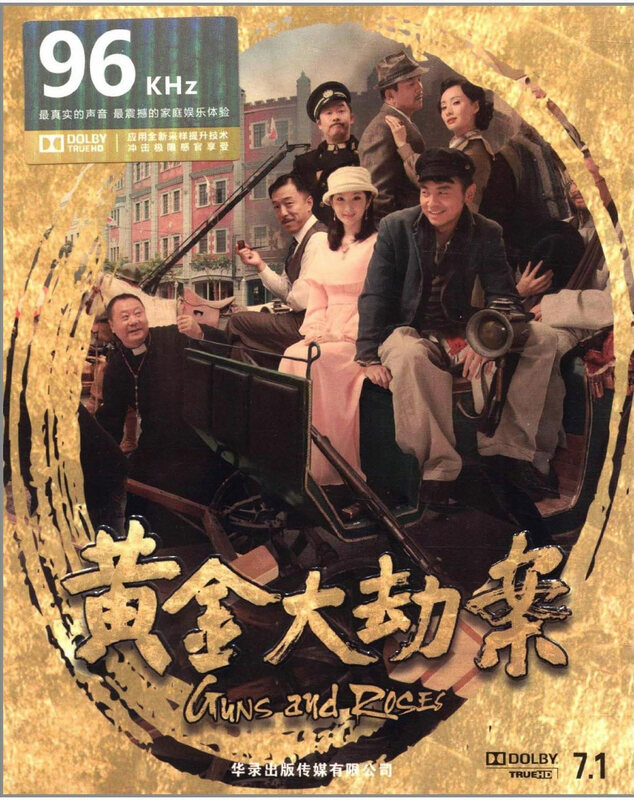 - A panoramic view of real-life scenes in China, with language progressing from the very usages to more sophisticated communications. 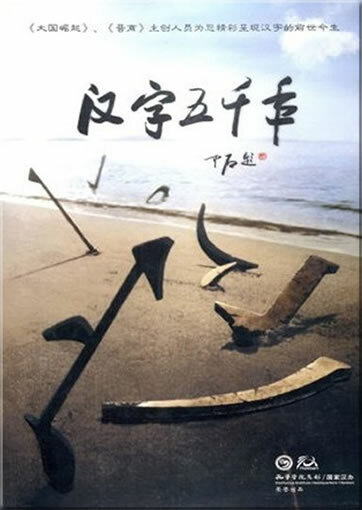 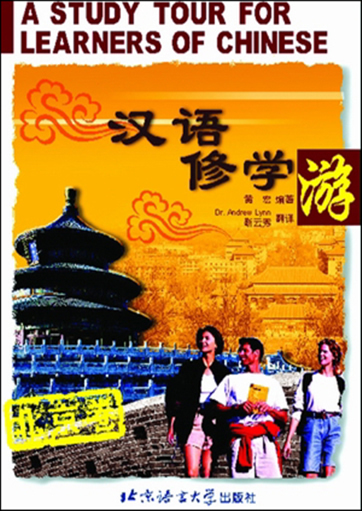 - The DVDs take you on a visual trip to more than 20 picturesque tourist spots and historic sites in nine provinces in China. 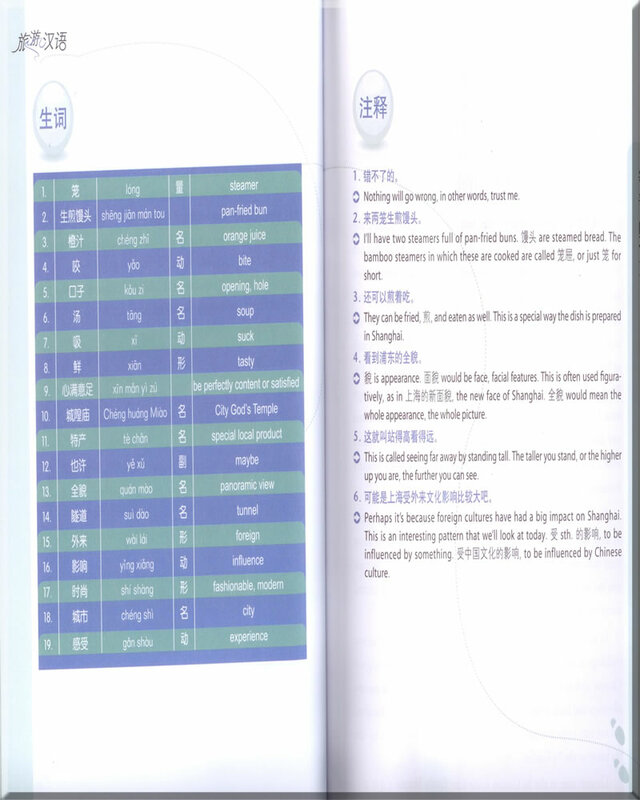 - Detailed English instructions provide friendly and encouraging assistance for beginners and self-learners. 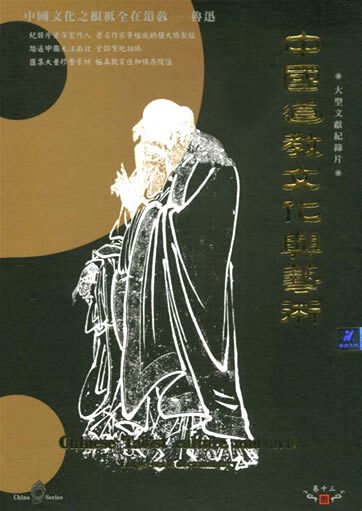 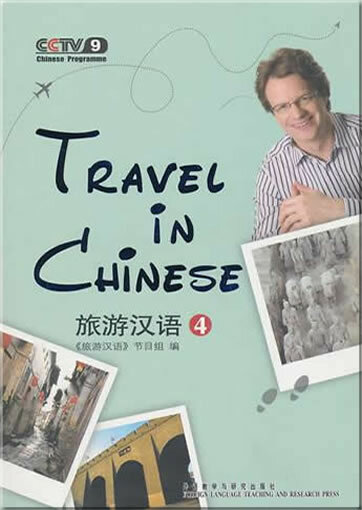 - Rich cultural knowledge and background information blended with authentic and interesting daily Chinese expression. 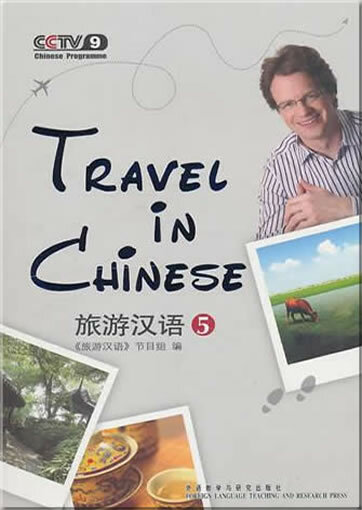 The TV program Travel in Chinese was shot on actual sites by China Central TV, the national TV network and symbol of high quality. 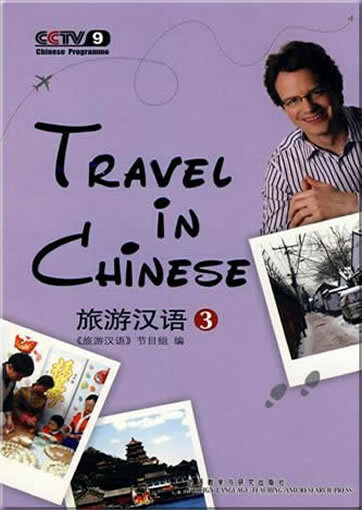 The program became so popular among learners at home and abroad that it has been rebroadcast several times since first airing. 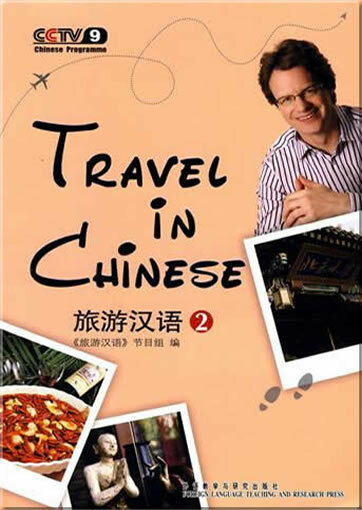 It is hosted by Mark Rusell (Dashan), an anchorman best known in China for his humorous and accurate style. 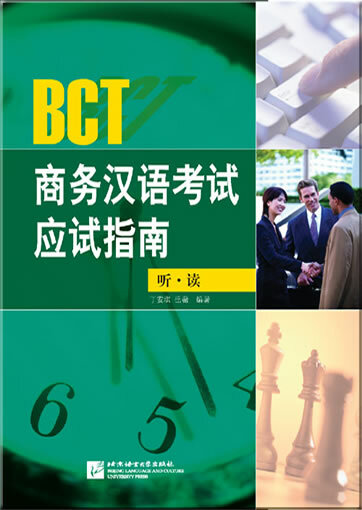 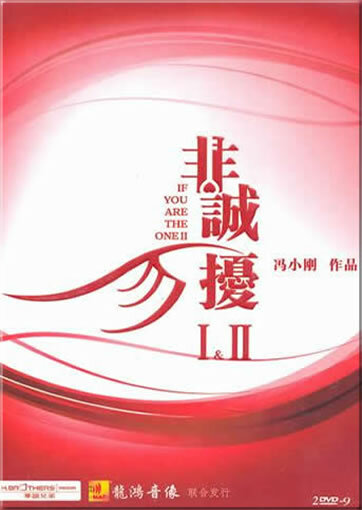 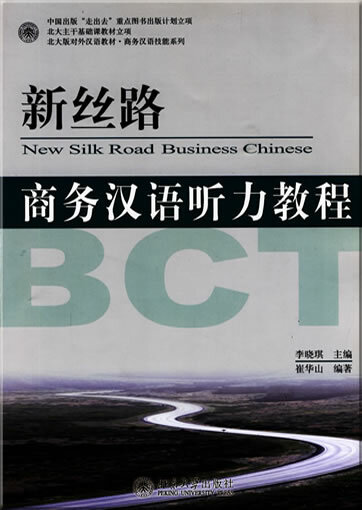 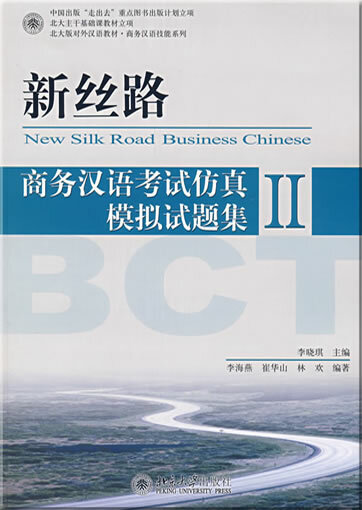 This product was added to our catalog on Mittwoch 20 April, 2011.